A big congratulations to the winner of the My Brest Friend giveaway — #280! "I like the angled feeding pillow. Such a good idea! Thanks! This would come in handy in a few months." This was a joint giveaway with Natural Parents Network, so entries were combined (over 500!) and one winner drawn. 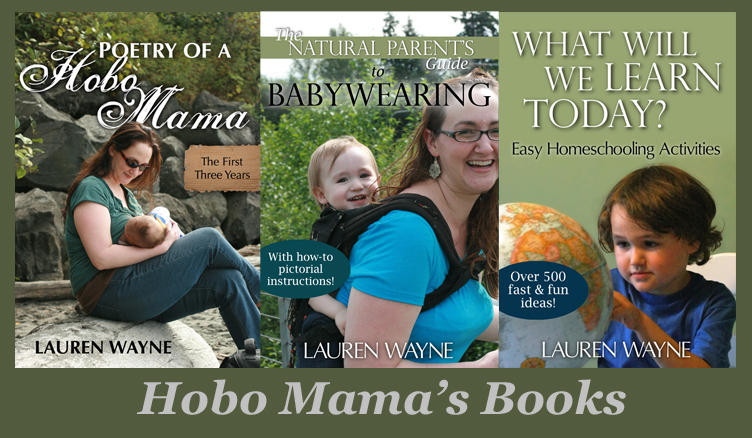 Leilani entered at Hobo Mama Reviews. She's a good example to show you that even a single entry can make you the winner, so never be shy to do just the mandatory entry for a giveaway if that's all you have time for. 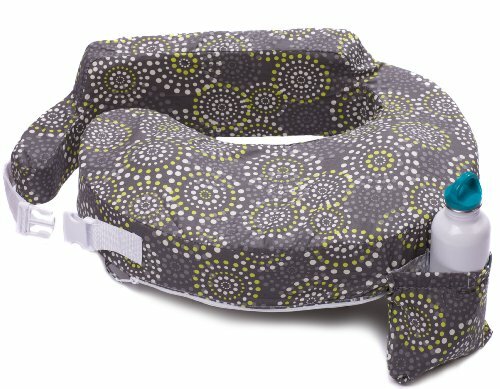 My Brest Friend is the creator of a uniquely shaped breastfeeding pillow that is the #1 nursing pillow recommended by lactation consultants. The flat shape, back support, and snug strap will help you keep your baby close and in the proper position for comfortable nursing! If you were not the lucky Leilani, you can buy the My Brest Friend products featured in the review, as well as others, online at Amazon , Babies R Us, Nursing Mother Supplies, Destination Maternity , Target, Walmart, Bed Bath & Beyond, Diapers.com, and others, as well as local retail stores. The My Brest Friend Store Locator will help you look by address in the United States and internationally. The My Brest Friend Original Pillow retails at $42 but is on sale at Amazon for $40.12 at the time of this writing and eligible for free Super Saver Shipping. Extra slipcovers are $17. The inflatable travel pillow (with slipcover included) is regularly $28, on sale for $26.44. The deluxe version is $44.99 (on sale for $44.88), and the Twins Plus Nursing Pillow is $76, on sale for an incredible $59. The Adjustable Nursing Stool is $34, currently at a generous sale price of $24. Like My Brest Friend on Facebook. Subscribe to the My Brest Friend News blog. Disclosure: I received a free kit from My Brest Friend for review.